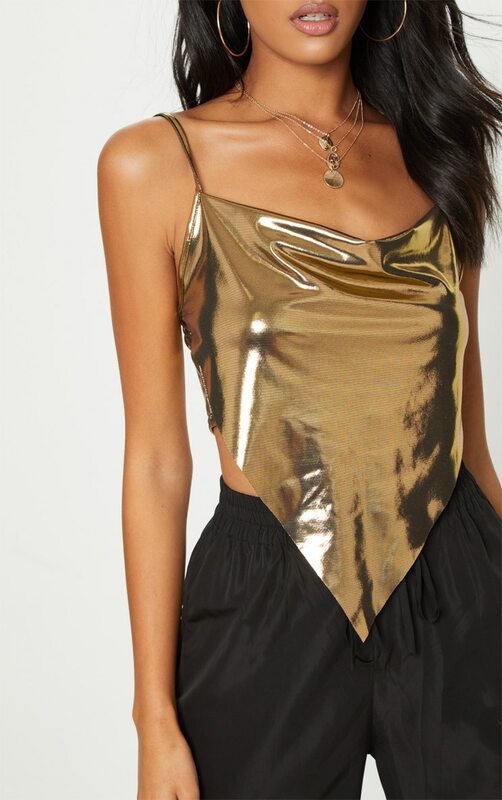 Make a statement in this metallic crop top girl. 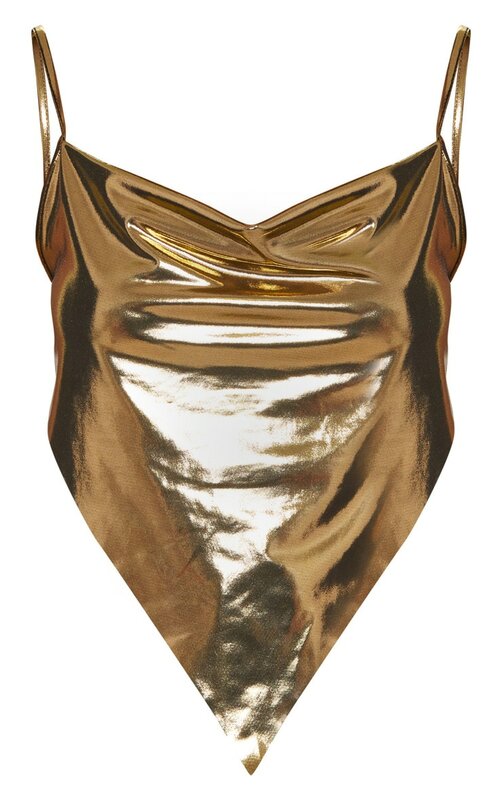 Featuring a gold metallic material with a pointed handkerchief design.  Style this top with cargo trousers and barely-there block heels for a killer off-duty look.